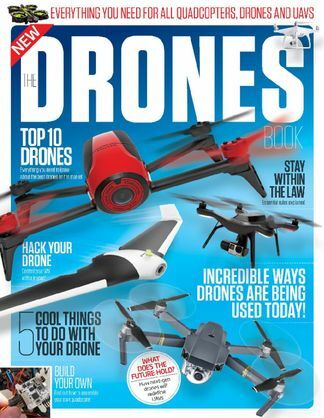 Top 10 drones - Take a look at the coolest drones on the market. Program a drone's flight path - Program your UAV to fly itself. Be the first person to tell us what you think about The Drones Book and you'll save $5 on your next purchase!